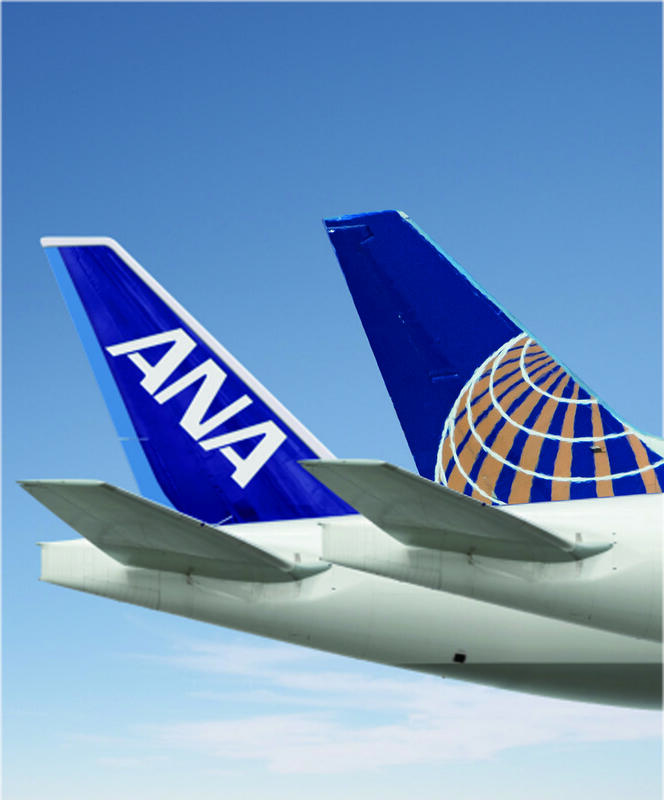 We provide high quality international air transportation services using our cargo aircraft and ANA's international route network to maximum advantage. With door-to-door service from cargo collection to delivery, we provide high-speed transportation services for documents and small cargo consignments. ANA releases PRIO product "PRIO VEHICLE" for automobile transportation.